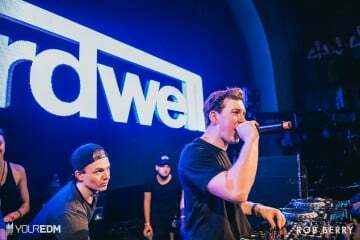 Hardwell‘s massive new release Revealed Vol. 9 is here and it’s epic in every way. The Revealed labelhead has delivered again with a full mix and compilation to match. 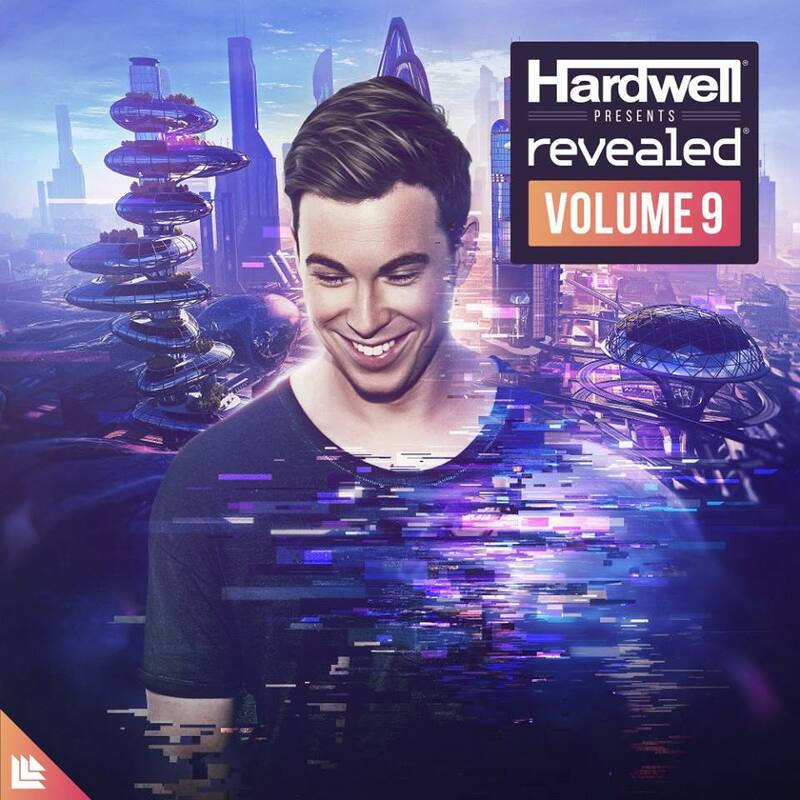 Not only does this collection champion some of the most epic festival titans of our time, it combines their work all in one fluid release, as imagined by Hardwell. As the producer plans to take a break from touring, this Revealed release sounds inadvertently more bittersweet than previous volumes. 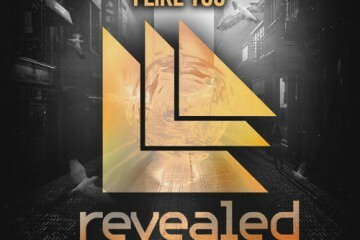 Revealed Vol. 9 notably features his own “Kicking It Hard” and two brand new edits from the man himself. 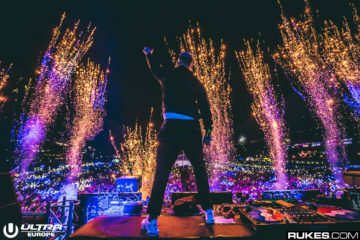 Spanning a whopping 26 tracks and additional mix cuts, Hardwell compiles massive collaborations with Steve Aoki, Dimitri Vegas & Like Mike, Blasterjaxx, Wildstylez, Timmy Trumpet among others. Armin van Buuren, Tiësto, Ran-D, Olly James, New Blood and many more are featured as well. 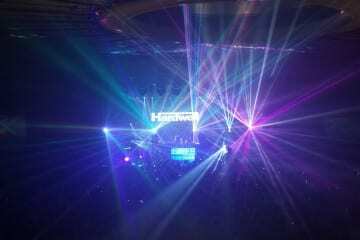 Hardwell delivers the tracks exactly as he intended with continuous mix cuts. So, just hit play on the first track and experience the larger than life Revealed Vol. 9 below. 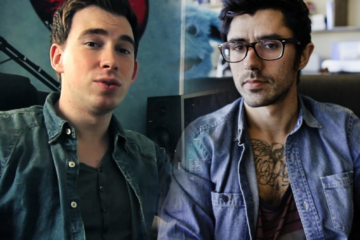 Previous ArticleNetsky & David Guetta Prove An Unlikely Team On New Collaboration "Ice Cold"